As technology continues to grow and expand at an alarmingly fast rate, we’re starting to see more and more smart home gadgets hit the market as well. From smart thermostats that learn your routine to energy saving smart plugs that turn your devices off, the types of technology we see emerge every day are fascinating and increasingly complex. The real question most homeowners have before they purchase these products is whether the investment is worth the price in the long run. Will investing in a smart thermostat, a smart wall plugin or a smart light bulb really save money on energy bills over time? Are these products truly safer for your family and your home? Are there any other incentives for purchasing smart home products? Luckily, we can highlight the pros and cons of smart home technology and how it will affect your bills, insurance and the safety of your family in the long run. 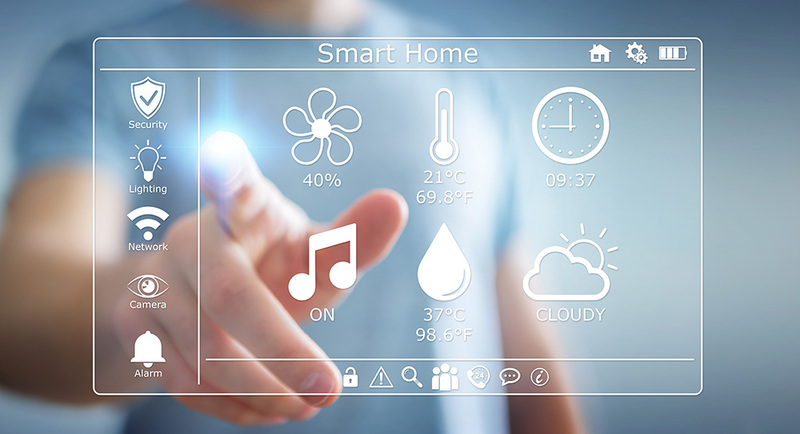 While the upfront investment might be costly, some smart home technology will save you money in the long run with energy efficient capabilities. For example, smart thermostats will learn and adapt to your behavior and schedule and adjust the temperature in your home accordingly, which will reduce costs on your monthly energy bills. Additionally, these products may increase the resale value of your home. Many of the smart home products available today can take over simple, everyday tasks such as starting your coffee in the morning or making sure your curling iron or hair straightener gets turned off after each use. With products such as smart plugs or smart bulbs, you can turn your lights or other electronic devices on or off at your convenience from wherever you might be. Whether you’re at work 20 minutes away or on vacation 2,000 miles away, you never have to worry if you left an electronic product on in your home again. Some insurers will actually reward homeowners who update their homes with smart technology by reducing their premiums. Other insurance providers will subsidize the cost of these devices or pay to install them. It all depends on the provider and coverage that you currently have. Many smart home products can be time consuming to set up and difficult to learn how to use. If this is a drawback for you, you may want to consider continuing to perform the tasks in the traditional way. Different products on different networks. Another drawback with many of the smart home technology is that different devices don’t necessarily communicate with each other. You may have to download and control each product from different apps and networks. Upfront investments for smart home technology products and installation can be pricey. The long-term savings may be worth the cost for some products and not others. It’s best to do plenty of research on this before you purchase. This is an extremely important con to smart home technology. 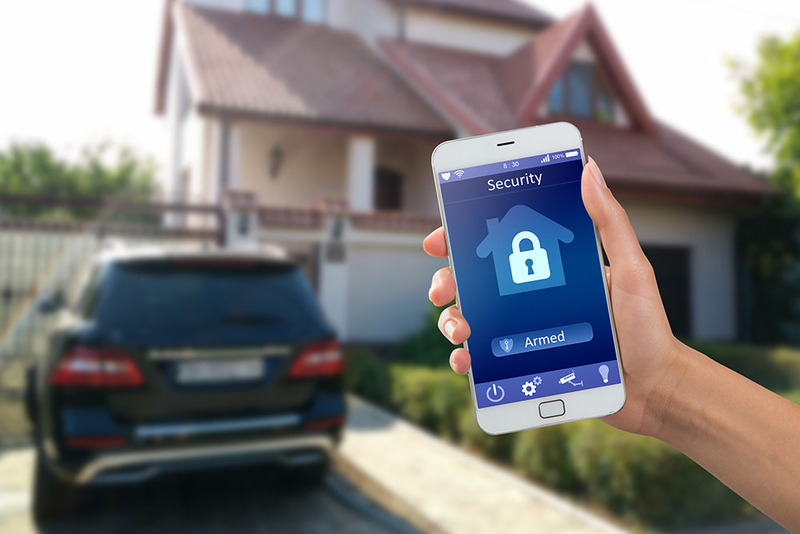 While you can lock your doors or windows from a distance, you also may be at risk to hacking. Making sure your smart home devices connect to a hard-wired internet rather than Wi-Fi helps reduce that risk, but it’s still an important factor to consider. Updating your current home systems with smart home technology is a completely personal decision that should be carefully considered. As the technology stands right now, there are some products that are worth the investment and some that may need a little more time to develop. If you are considering smart home technology for your home, make sure to research specific products to find the best fit for you. 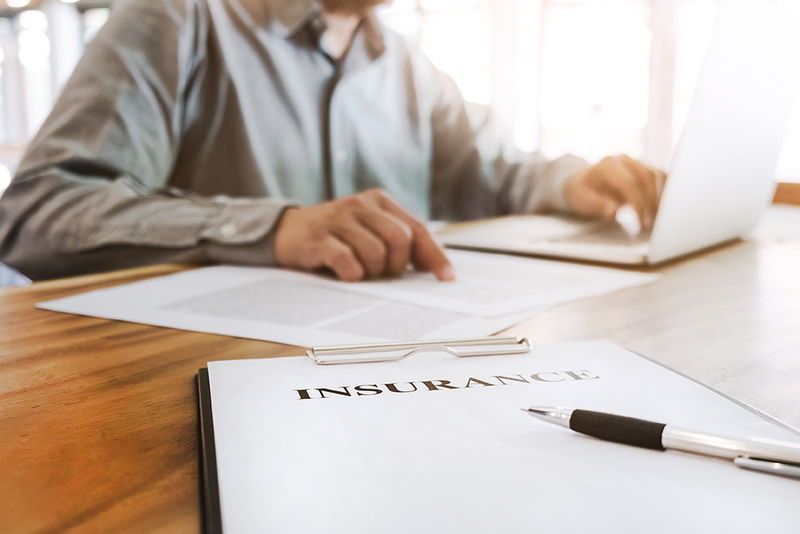 If you ever have questions about how this new technology may affect your insurance rates, don’t hesitate to give us a call. We’re always happy to help protect you and your family!